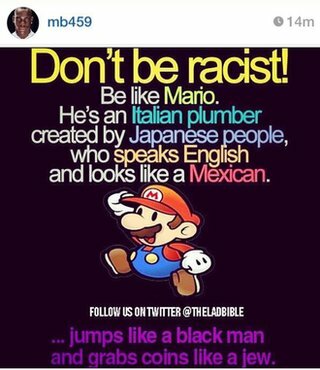 Liverpool striker Mario Balotelli has been given a one-match ban by the Football Association as punishment for his Super Mario post on social media. The Italian, whose suspension comes into effect immediately, has also been fined £25,000 and must attend an education course. The 24-year-old was charged under FA rule E3(1) for a post which appeared to contain anti-Semitic and racist references. A Liverpool spokesman said: “The club acknowledges the decision reached by the FA independent panel and due consideration will be given to the written judgement once we receive it from the FA. He later tweeted to deny the post was offensive, before apologising. Balotelli returned to the Liverpool squad forSunday’s defeat by Manchester United at Old Trafford after six games out with a groin problem. But he was not involved in Wednesday’sLeague Cup win at Bournemouth. He has scored two goals in his 15 appearances for the club since signing from AC Milan in the summer.